It has been a busy week. Well who am I kidding, it is always busy around here. Between the kids, hubby, and Sporty Mommas I am on the go 24/7. Last week was a little emotional. You know when things are going really good and everyone is happy and BAM, the phone rings or you hear some bad news? That was my week last week and I found myself for the first time in a long time feeling sad. I wanted to share this with you all to remind you and myself that sometimes things come up that we have no control over. All we can do is do the best we can and keep it moving. 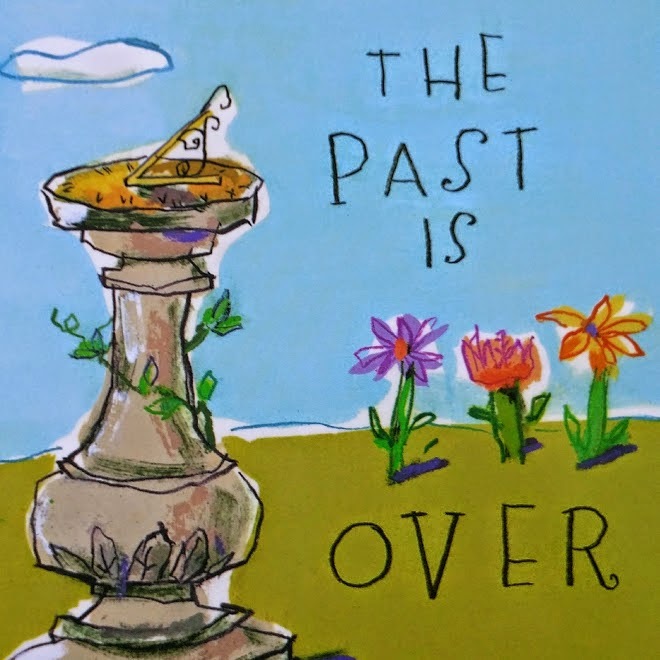 The past is just that the past and we have a lot to look forward to in the future. So no matter what you are going through, be thankful that you are alive and able to go through it.